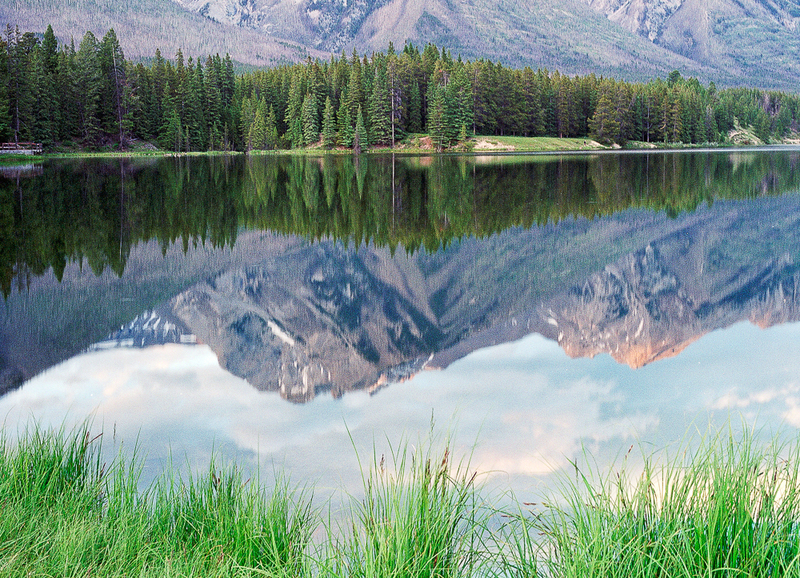 A photo taken in the Canadian Rockies a couple years ago on one of our camping trips. We haven't been this year yet, but are dyyying to go. SOON! -I have a daughter who LOVES princesses. I think often about how to let her love what she loves, while still teaching her to appreciate the depth and substance of true beauty and real love. As a result, I really appreciated the perspective in this article by Glennon Doyle Melton. Beautiful. -We moved rooms around this week, and now our 3 1/2 year old boy has his own room. It will also double as a guest room when we have company, so I've been having fun gathering inspiration on Pinterest for decorating the space. Send me your ideas on Pinterest if you see something that we might like to incorporate! Thanks for sharing your bits of inspiration. I love the mountains. We haven't been there for a couple years... I can't wait to go back. I get a strong desire to go to the mountains from May-October every year. I've been thinking a lot about happiness lately. what a great little story/demonstration. Wishing you a lovely weekend Laura! Thanks, Jennifer! Hope yours was great, too.